I am a professor of computer science at Technische Hochschule Köln, University of Technology, Arts, Sciences. Currently I am building up our new lab for mobile and distributed information technology with a great support of my team. My focus is on building mobile and distributed information systems. In particular, I am interested in understanding and supporting the usage of mobile apps and innovative connected products. Before I became a professor at TH Köln I worked for product design at Deutsche Telekom in Bonn (2013-2015). As a technology manager in Telekom Design Gallery I looked into future products for the company and built a platform for experiencing innovative use cases. During my PhD studies I was an HCI researcher at the German Research Center for Artificial Intelligence (DFKI) in Saarbrücken (2011-2013). My first job was at the Software Engineering Lab of Münster University of Applied Sciences, where I was a research associate (2007-2010). During summer 2012 I spent some time at Microsoft Research, Redmond, working on making mobile phones less irritating in meetings. I obtained a Bachelor of Science in Applied Computer Science (2005) and a Master of Science in Information Technology (2007) from Münster University of Applied Sciences. 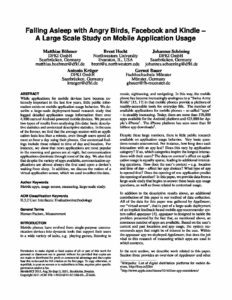 I was a PhD student at the Graduate School of Computer Science of Saarland University and my doctoral work was about “Understanding and Supporting Mobile Application Usage“. My research was – and still is – motivated by the evolution of mobile phones from mere communication appliances to multi-purpose devices. 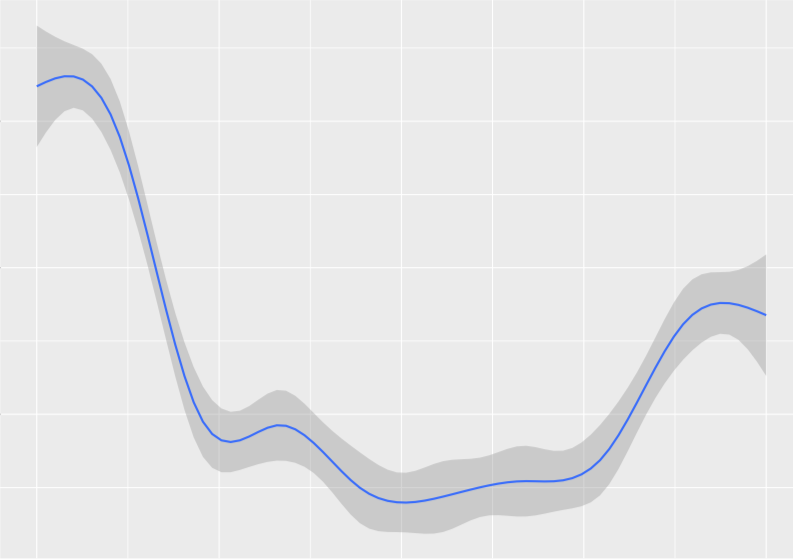 Please see my Google Scholar profile for all publications.